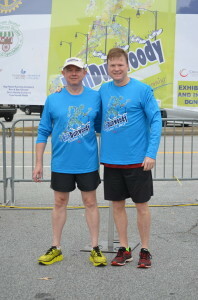 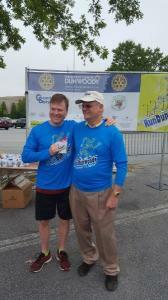 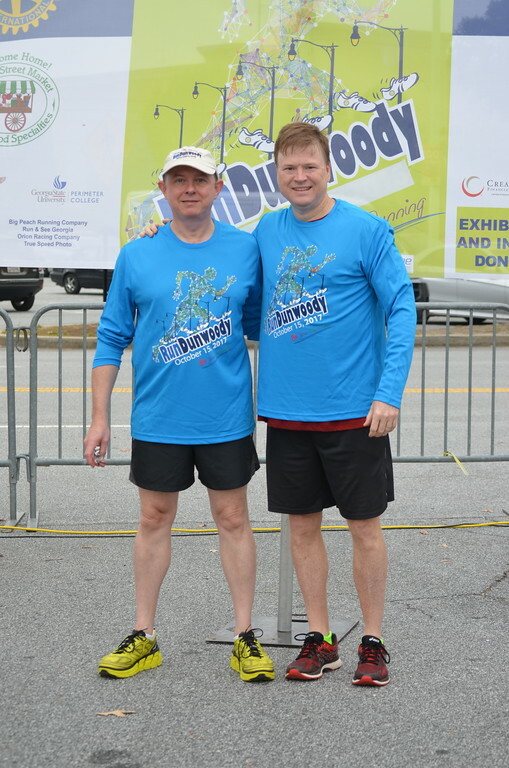 Andrew P. Kaiser and Carter L. Stout ran the Run Dunwoody 5K. 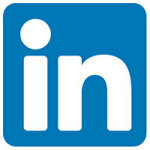 Congratulations to Andrew P. Kaiser Esq. 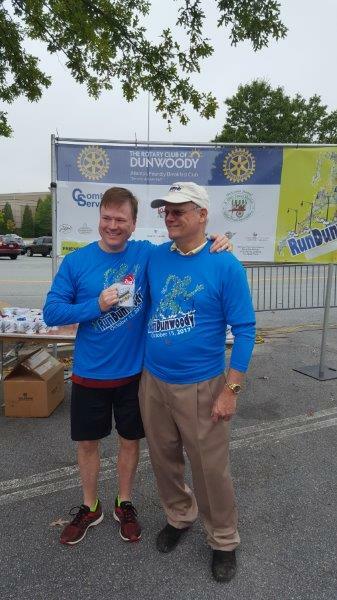 finishing as a runner up for the 50-54 year men category with a time of 25:39.